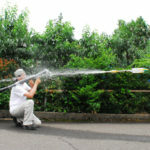 Water Bottle Rocket Launcher! For Science! 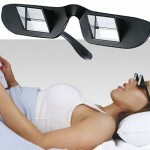 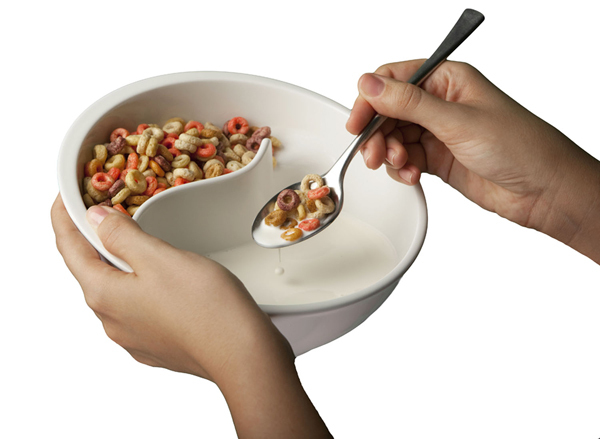 Bed Prism Reading Spectacles – Plain Lazy AND Plain Awesome!